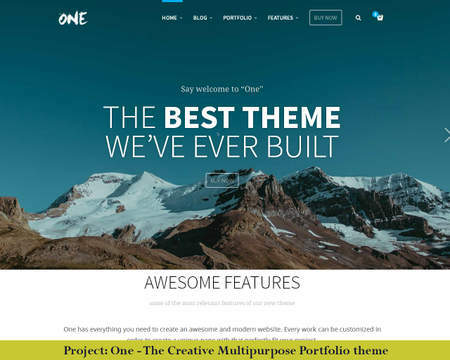 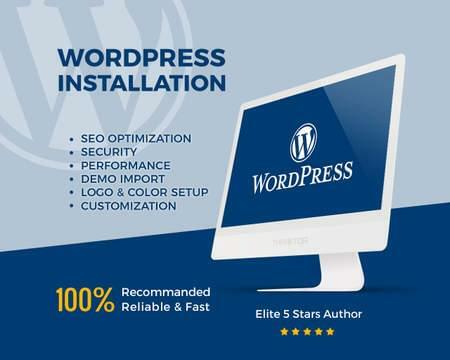 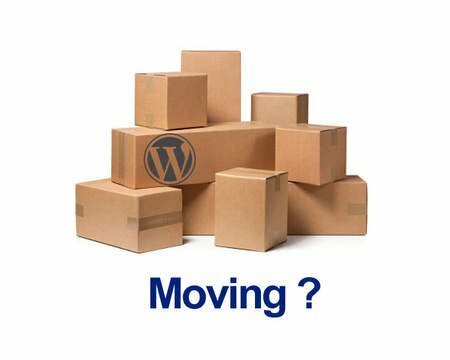 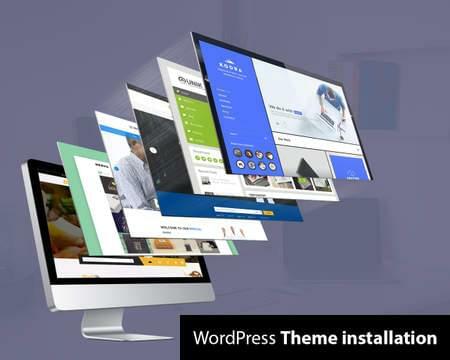 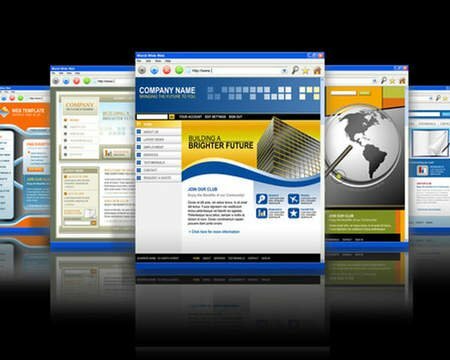 - Installation of one theme for Wordpress, Joomla, Mambo, Magento, OsCommerce, WooCommerce, Drupal. 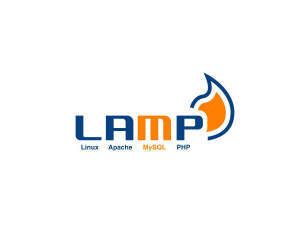 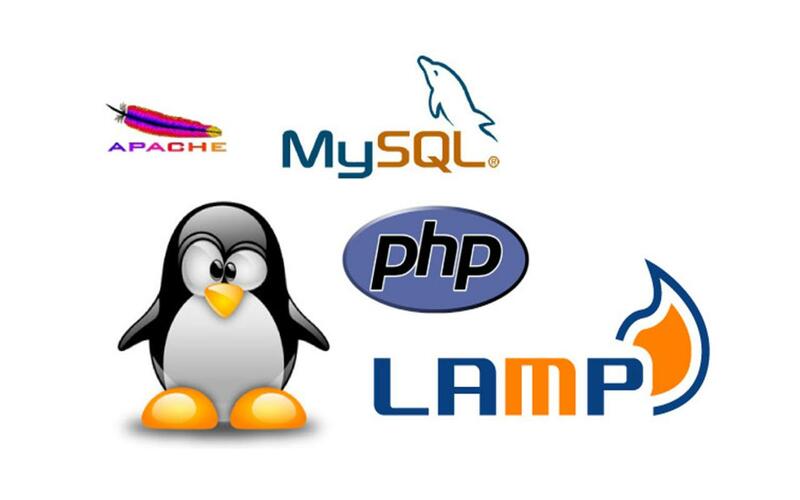 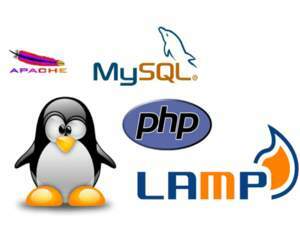 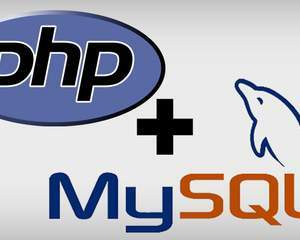 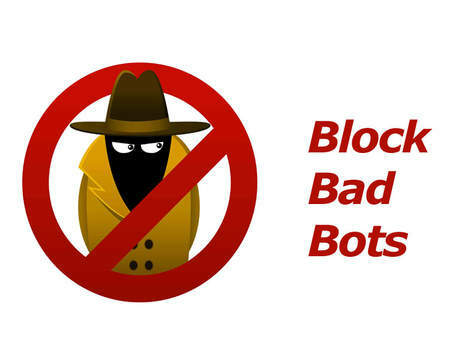 I'm freelancer developer with 14 years experience using php/mysql/linux and web designer. 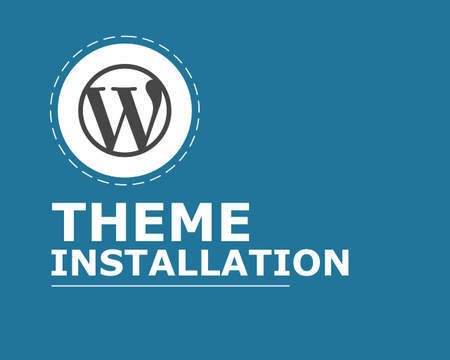 - Theme Info and files.